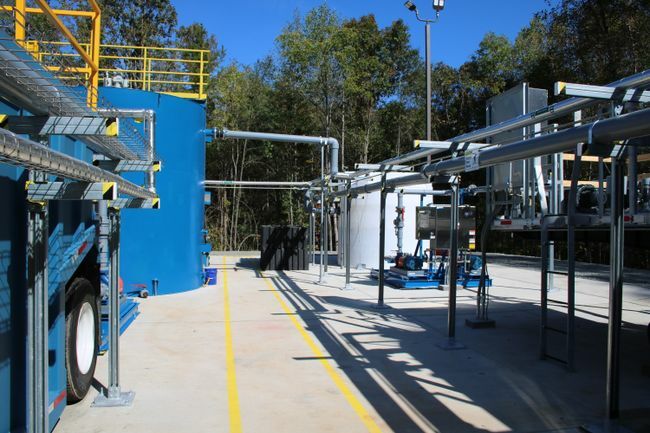 This water treatment system uses a multi-step process to treat water that is being removed from the ash basins. We test the quality to ensure that it meets the state’s strict permit limits. Safely removing water from ash basins is a critical step to closure.